The scent of lavender is such a sweet reminder of summer, that wonderful floral, herbal fragrance released in the breeze or as you brush against it when you walk by. 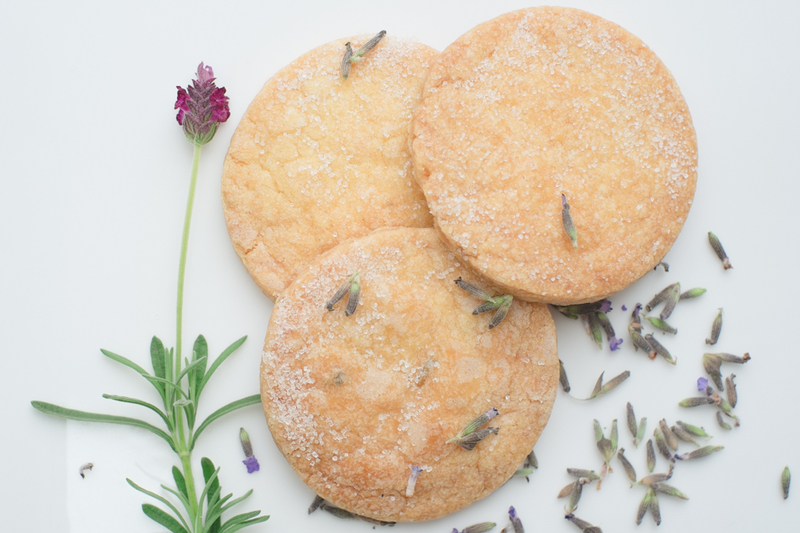 Summer may be long gone, but you can still get a taste of warmer days with this yummy lavender shortbread recipe, it’s one of my favourites! 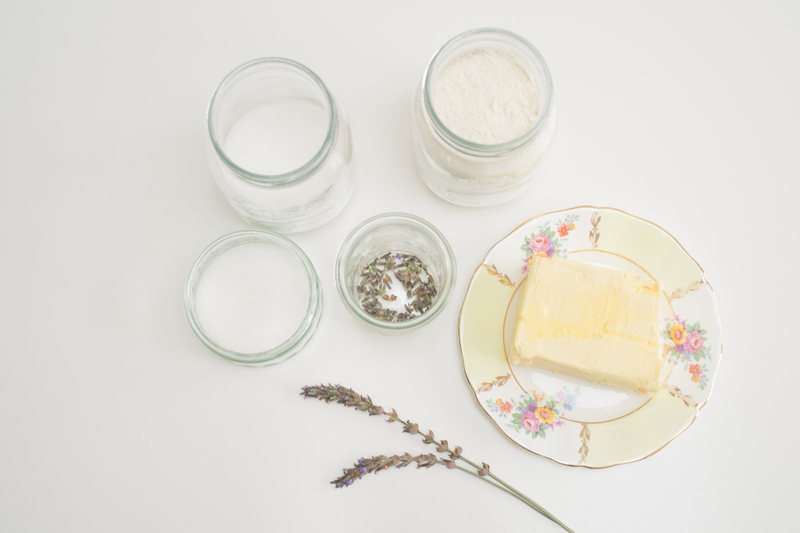 For this you can use fresh lavender from the garden if there’s any still left (just make sure it’s pesticide-free!) or buy dried lavender from your local supermarket or online. And don’t get me started on the shortbread.. sweet, buttery, crumbly and utterly delicious. The perfect accompaniment to a hot cup of tea on a cold autumn morning! Put the softened butter and the lavender into a mixing bowl and beat together. 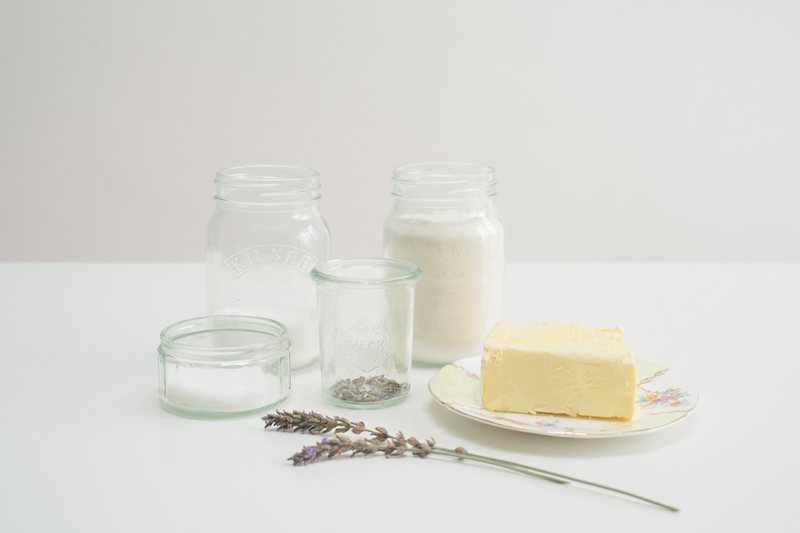 Beat the caster sugar into the butter and lavender. 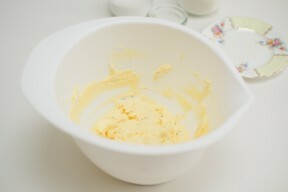 Stir in the flour; bring the mixture together with your hands and kneading lightly until smooth. Divide the mixture in half and roll out to form two sausage shapes. Roll the dough in the demerara sugar until evenly coated. Wrap in cling film and place in the fridge for 15 minutes. Pre-heat the oven to 160C/Fan 140C/Gas 3. 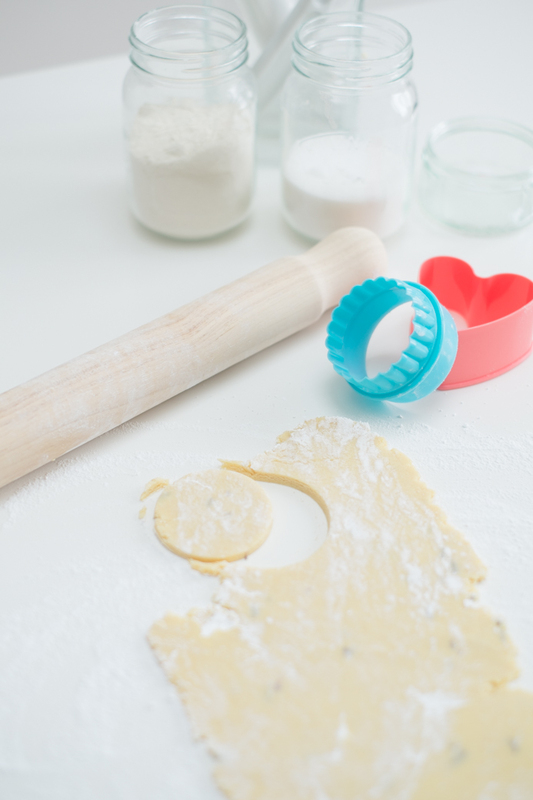 Roll the dough out and cut out biscuits using your chosen shape cutter. Place the biscuits onto the baking trays and place in the oven. Bake for 15-20 minutes, or until pale golden-brown. Carefully place the biscuits onto a cooling rack. 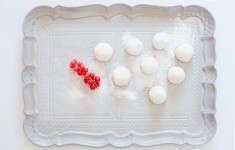 Sprinkle with extra sugar and set aside to cool completely. 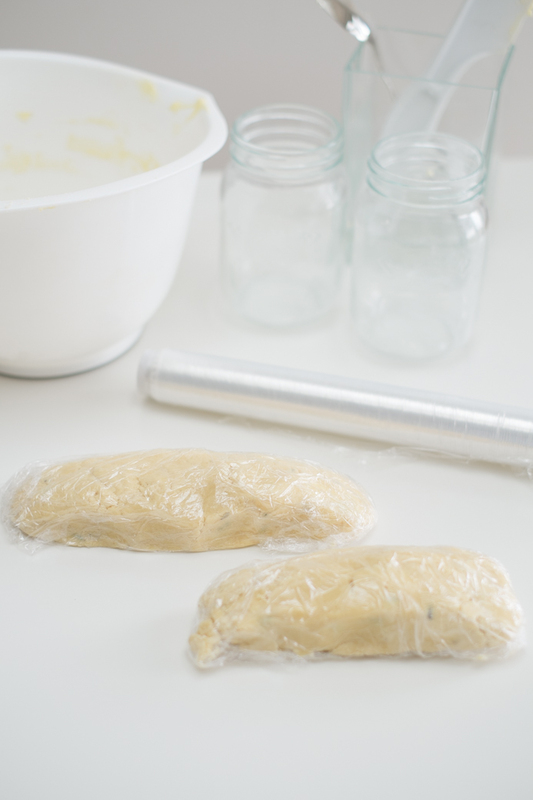 Freeze the dough and you’ll have delicious biscuits on standby for those unexpected guests! 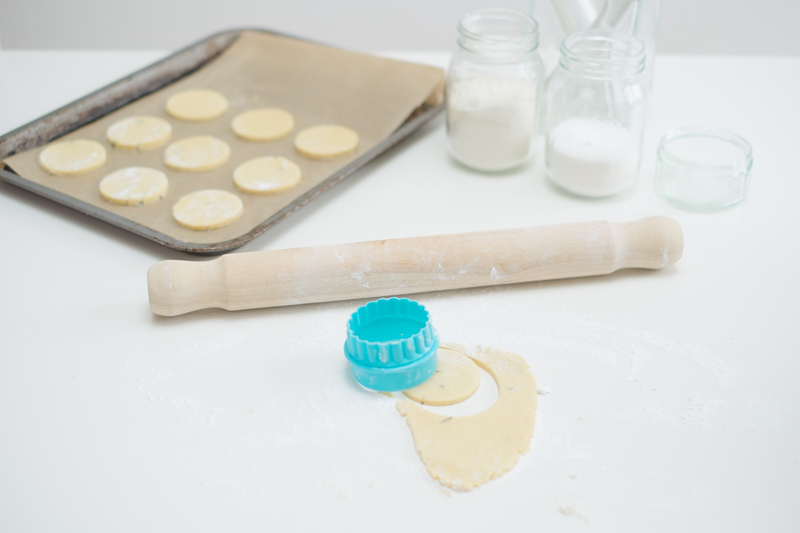 These biscuits also make pretty gifts, sprinkle with sugar, pop in a cellophane bag and tie with ribbon or twine and a sprig of fresh lavender for a heartfelt homemade treat.